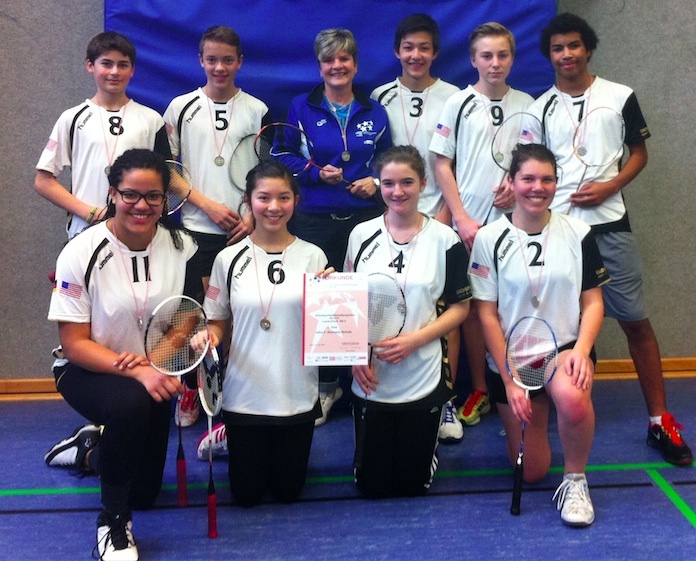 At the quarter finals we won against the “Hans & Hilde Coppi Schule” (Lichtenberg). During the semi finals we defeated the “Schule am Königstor” (Kreuzberg). However in the finals we unfortunately lost against the “Heinrich Schliemann Gymnasium” (Pankow).